Hey guys, My name is Jesus Torres and I'm a Sound Engineer at the legendary CAFE MUSIC STUDIOS (Cafe Music Clients: Brian Eno, Coldplay, Imogen Heap, Jon Hopkins, Rudimental). 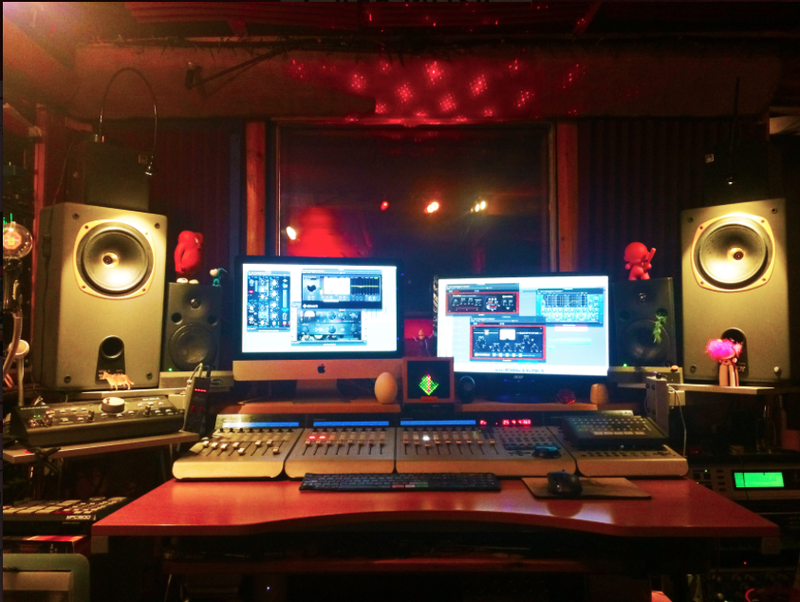 We are a professional recording studio located in Bow, East London. 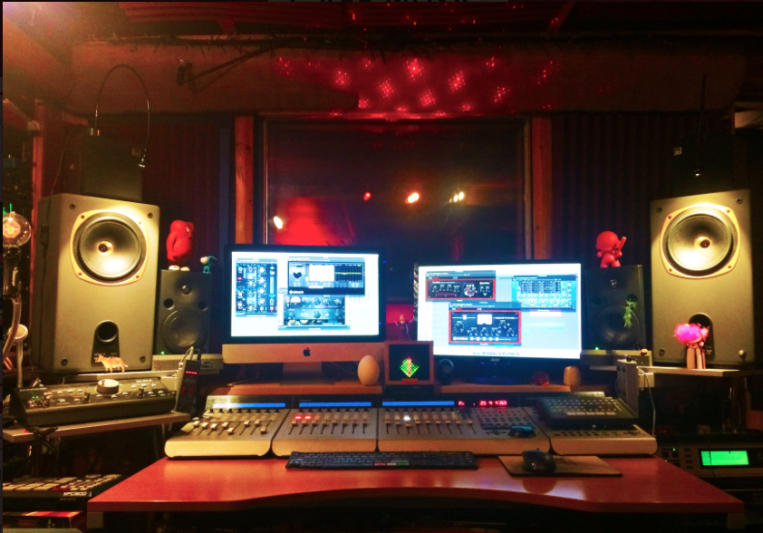 We do recordings, mixing and mastering. Café Music is not just a recording studio but also a centre for developing, nurturing and progressing the career paths of talented artists and musicians. With our vast range of experience and credentials, the Café Music team are dedicated to seeing the full process through; from the writing, development and production to the marketing routes and future placements of the artist, record or composition. We pride ourselves on making artists feel comfortable during their time with us. We have a cosy lounge with a great sound-system for playback, a kitchen with free tea and coffee, and we can store your gear during block-bookings. A: I've been doing Sound Engineering since 2012.